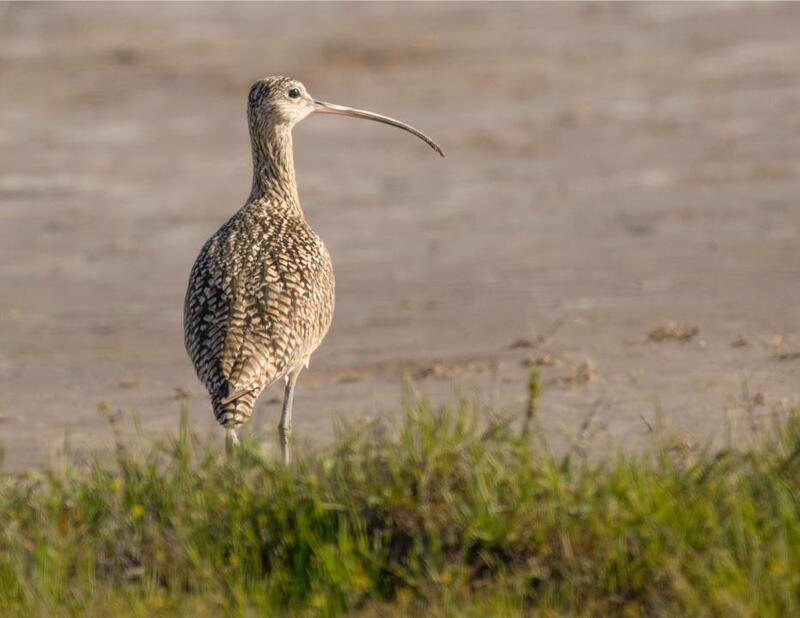 Long-billed Curlews are less than plentiful where I live so it was exciting to capture a picture of this on. The sun was starting to get low in the sky and cast a warm light as this bird looked toward it. Camera settings were, continuous focus and shutter, 1/1250 sec., f/8, ISO 400, and 700mm focal length. Equipment included Nikon D750, Nikkor 200-500mm f/5.6 lens, TC-14E III teleconverter, Induro Stealth CLT403 tripod, Wimberly WH-200 gimbal head.